On May 1st, the DoubleTree by Hilton Jacksonville Riverfront hosted their 4th Annual Give Kids The World Charity Golf Tournament. Proceeds from this fundraiser enable children with life-threatening illnesses to enjoy a cost-free vacation at Give Kids The World Village with their families. Year after year, the DoubleTree successfully achieves their fundraising goal at this event. Their secret: generosity. Generosity at Chesapeake Hospitality is more than the sum of the parts; it builds on each individual act. The DoubleTree's golf tournament this year was the perfect example of this exponential generosity. Fifteen volunteers devoted the day to ensure that the tournament ran smoothly and that the golfers were well taken care of. But it was more than that; these volunteers in turn brought joy to a family that has known only hospitals. Twenty-six individuals or companies generously sponsored either a hole, a foursome, food, drinks or prizes. In doing so they also relieved a child's suffering, gave hope to the hopeless and turned a family's sadness into joy. 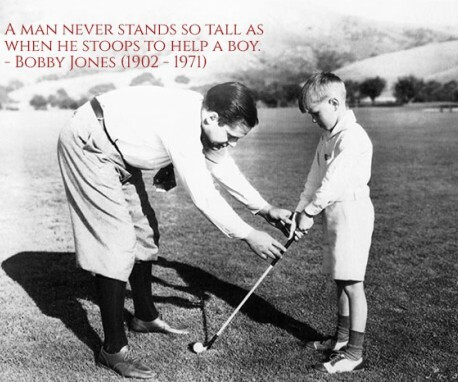 Eighty-five golfers took time off from work to play golf for children they do not know and will probably never meet. In turn, these golfers brought families together for a week of relaxation and fun. Each individual who supported this tournament through volunteering, sponsorship or golfing directly played a part in bringing joy to families in need. 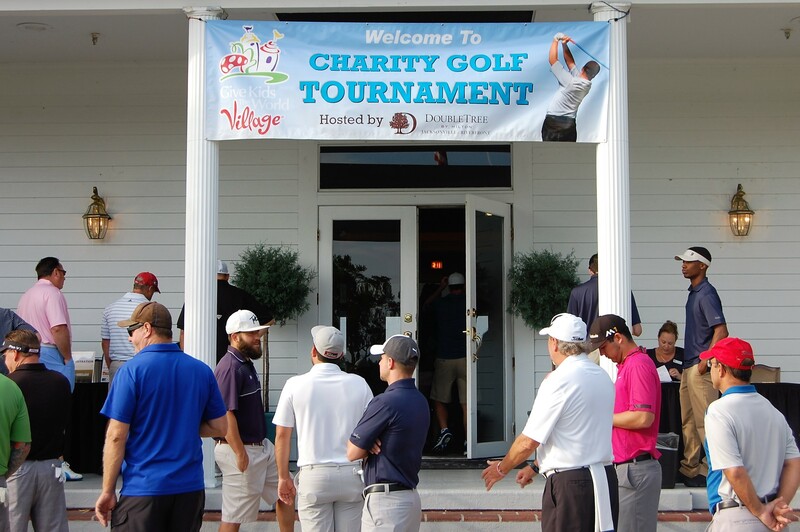 Generosity is more than just a golf fundraiser, it's who we are at Chesapeake Hospitality. To view more photos from our day, watch this video.